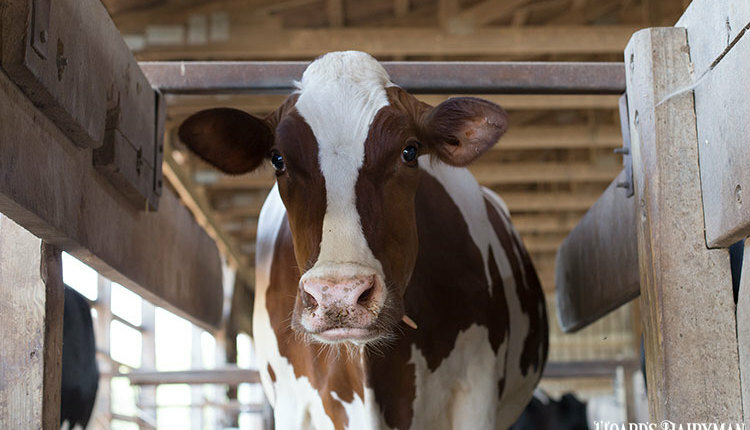 For generations, farmers have fed calves whole milk. 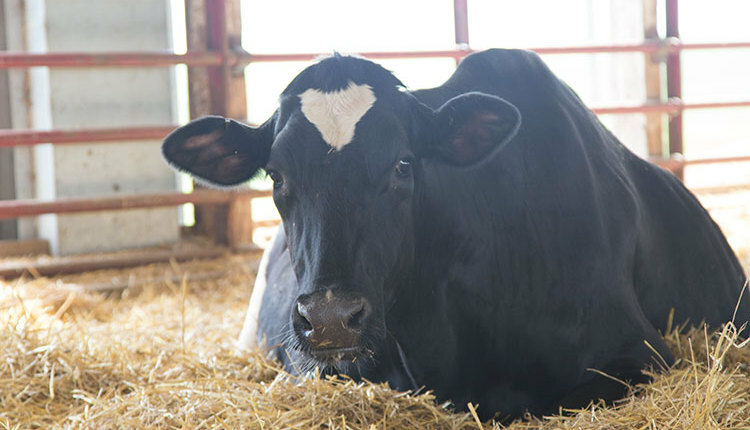 In fact, with the growing popularity of on-farm pasteurizers, some farms have returned to feeding milk for its nutritional benefits after utilizing milk replacers. 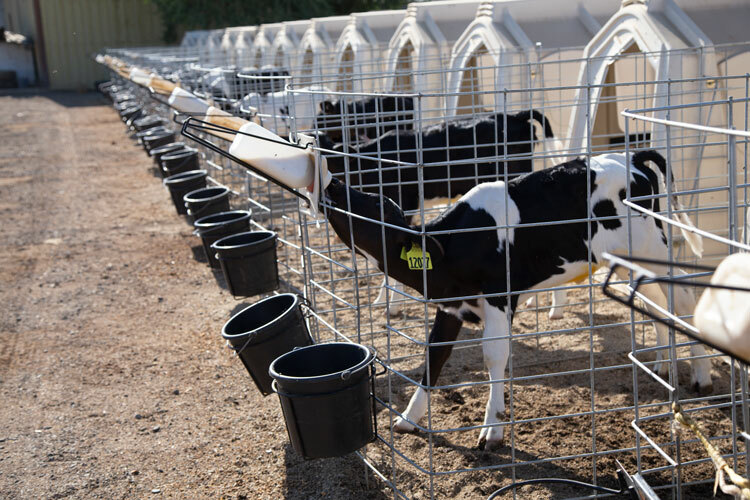 Often, the milk fed to calves is nonsaleable or “waste” milk. This milk, though, is a vital component in a calf’s diet. Farms using unsaleable milk for young stock should do so with certain precautions to get the most growth from their calves. 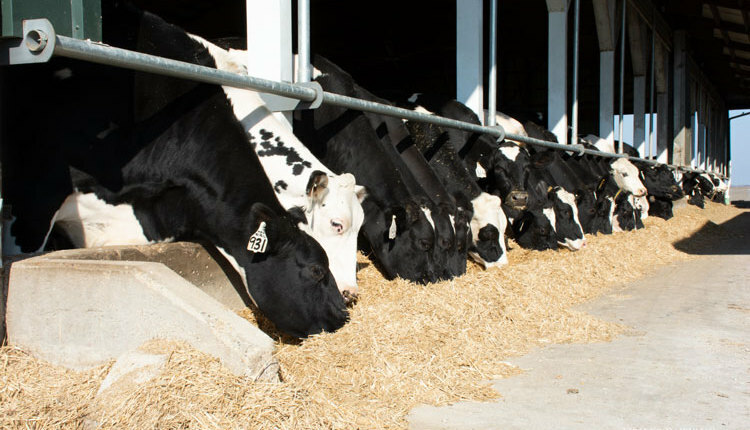 Sam Leadley, a veterinarian with Attica Veterinary Associates, shared his recommendations for utilizing waste milk in his October Calving Ease newsletter. First, he said to test, not guess. 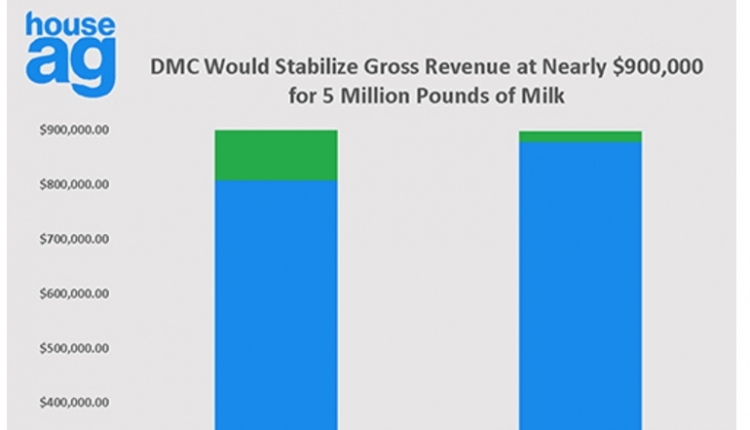 Milk with bacteria counts above 5,000 colony forming units per milliliter (cfu/mL) and total plate counts above 50,000 cfu/mL should either be pasteurized or not used for calves. 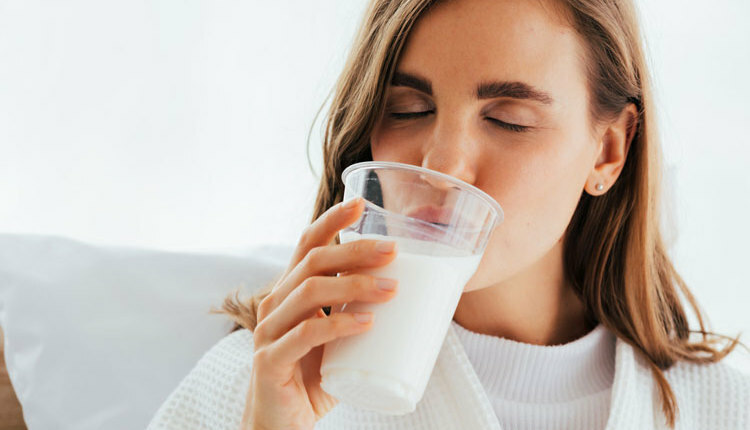 Next, he pointed out that the characteristics of nonsalable milk — total solids, fat level, protein level, and bacterial contamination — ­are highly variable day to day. This can make feeding waste milk a challenge. For total solids, he again recommended farmers test rather than make an assumption. Leadley recommended a Brix refractometer to check for total solids. Then, he said to work with a nutritionist to create a plan for supplementation when total solids are not where they should be. Pasteurization of waste milk is highly encouraged, but Leadley pointed out that pasteurizers can still fail from time to time. 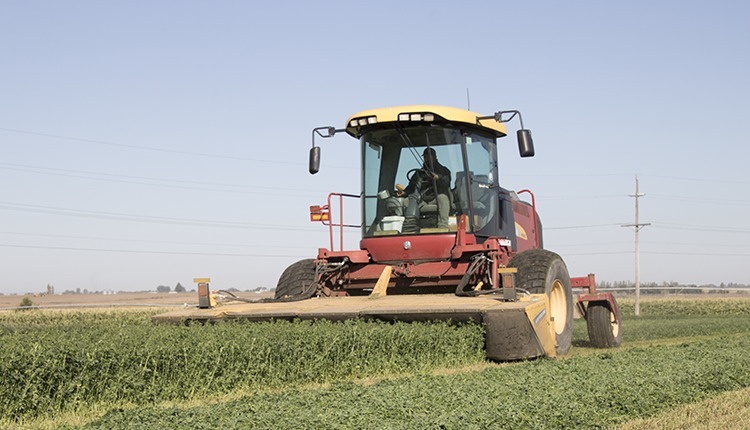 He shared a survey that showed a 10 to 15 percent failure rate for on-farm pasteurization. Lastly, Leadley explained that milk coming out of a pasteurizer with low bacteria counts can become contaminated by the time it reaches the calf. Milk handling can be a major cause of this. 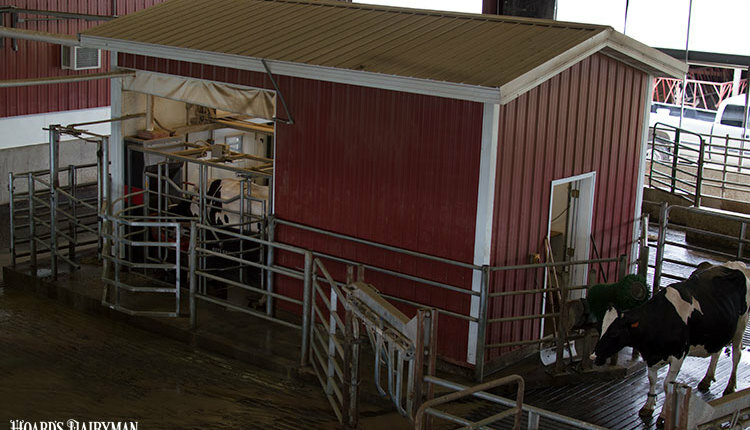 He shared one example where milk left the pasteurizer with less than 5,000 cfu/mL but had a count greater than 100,000 cfu/mL by the time it was fed to the first calf. He emphasized that cleaning protocols are essential and must be adhered to. This, and the other steps above, will help maintain calf health and growth during the milk feeding period.